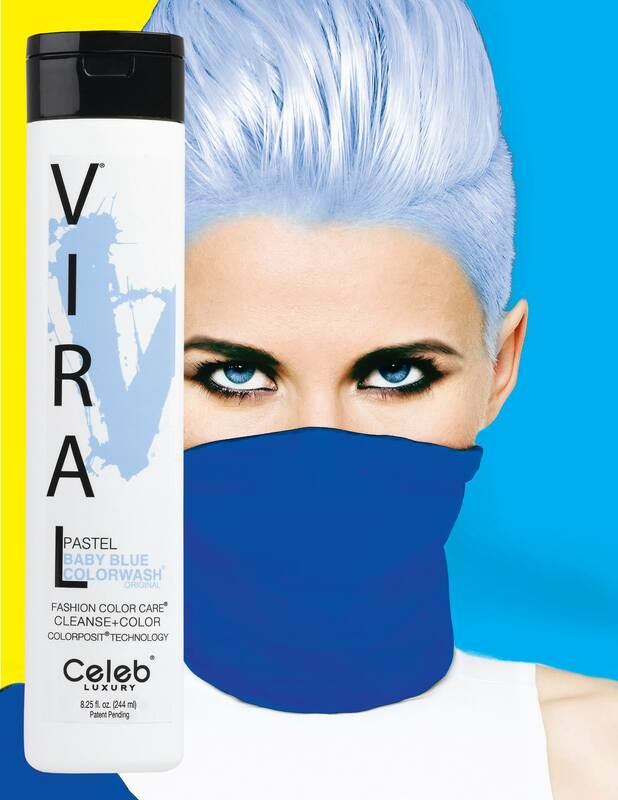 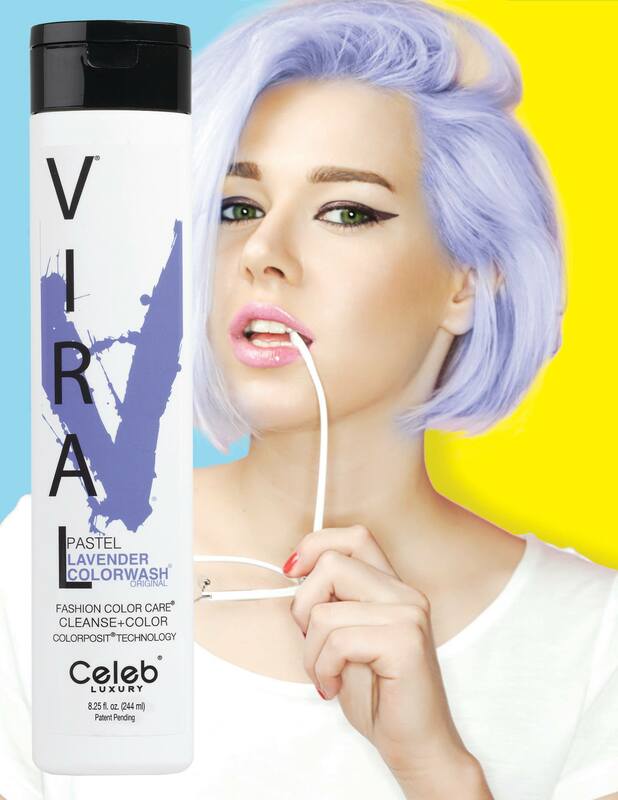 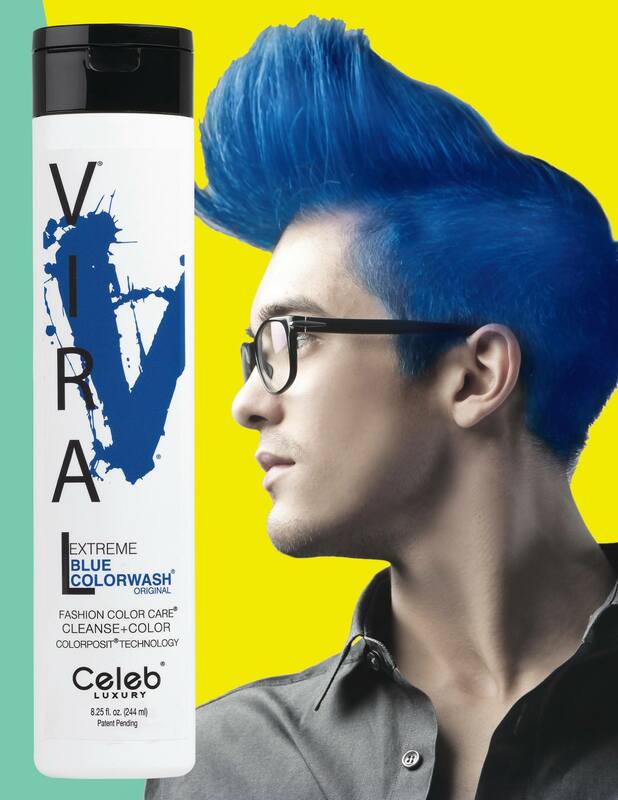 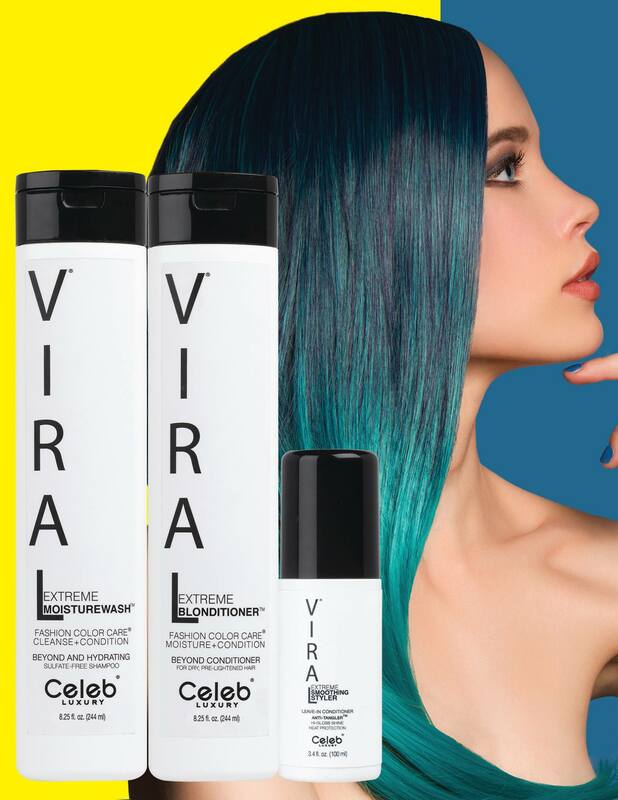 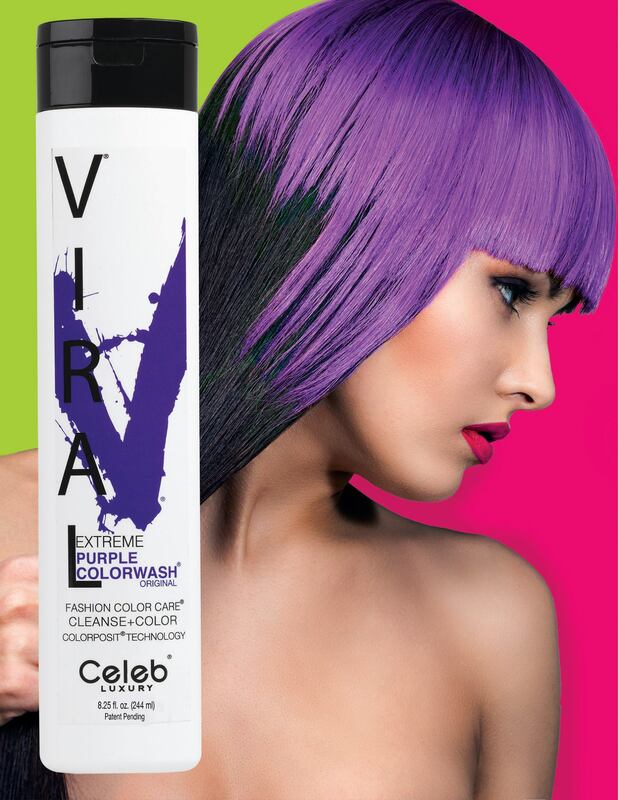 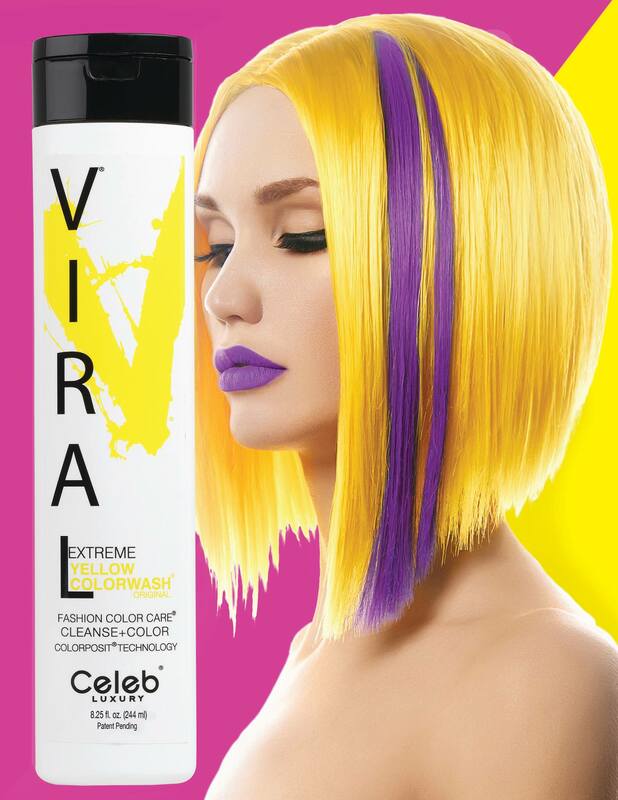 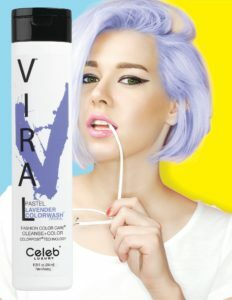 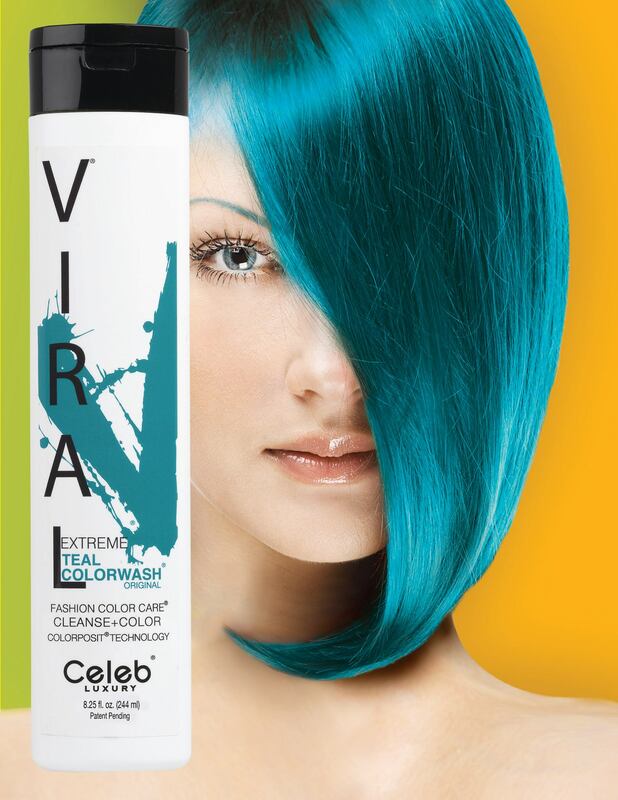 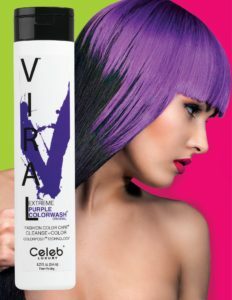 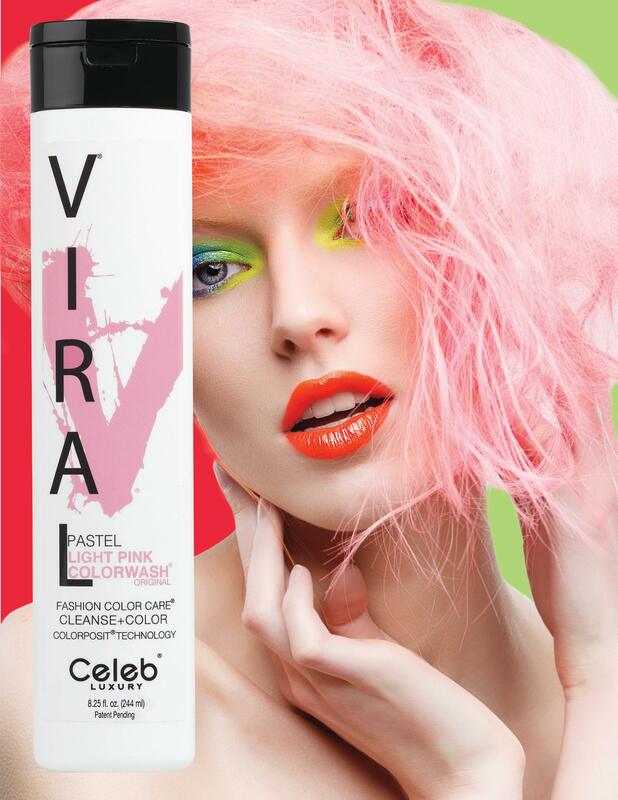 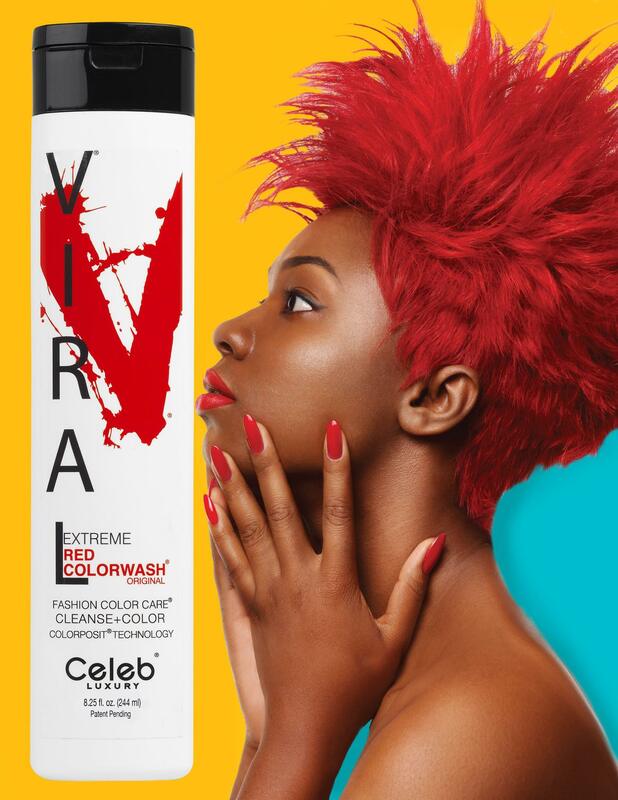 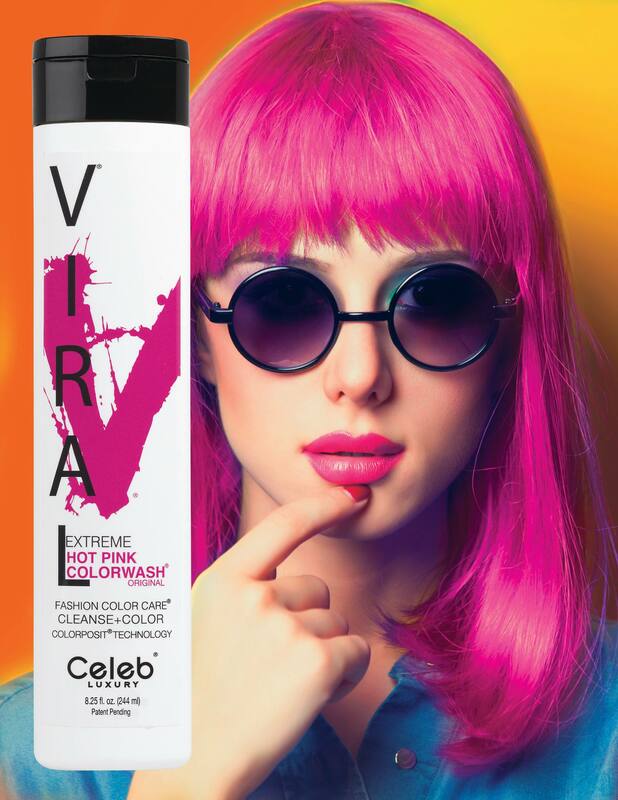 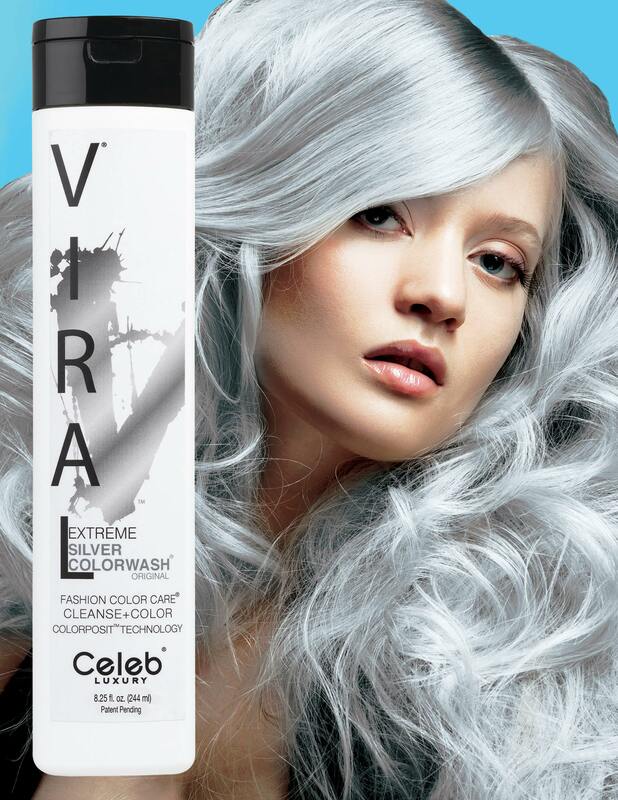 Hairmates would like to introduce VIRAL Bold Tones by Celeb Luxury! Now you can MAINTAIN, CORRECT, AND BOOST your color at home! 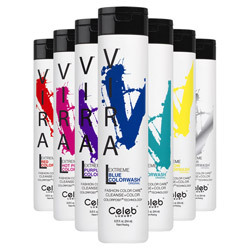 Use this shampoo for hydrating, smooth condition, hi-gloss shine while adding rich color in between salon appointments! 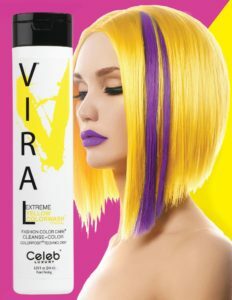 Instant, creative, cost-effective with no mess!